Among the many traditional monuments and statues we can find around Europe, there are those whose sculptors appear to have departed completely from tradition. I picked out a few of the most interesting, surprising and strange ones I could find. 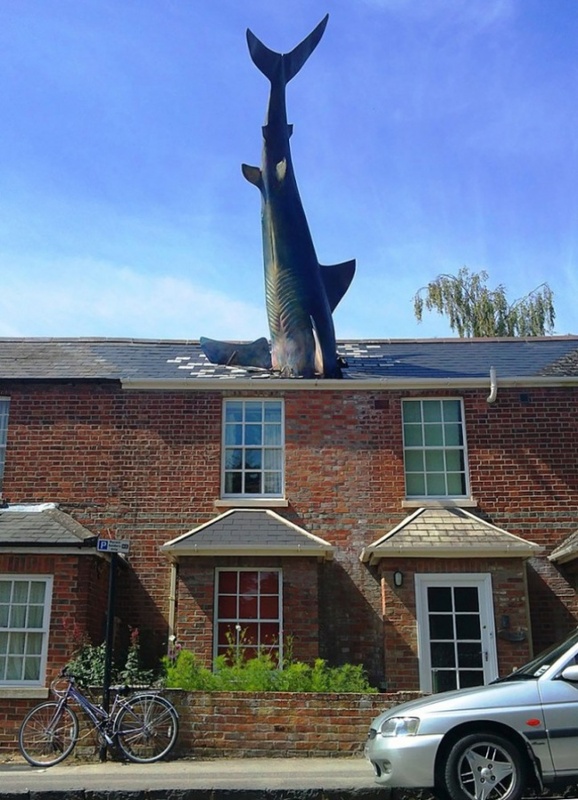 Untitled 1986 is a rooftop sculpture located at 2, New High Street, Headington, Oxford, England, depicting a large shark embedded head-first in the roof of a house. It was erected on the 41st anniversary of the nuclear attack on Nagasaki at the end of WWII. 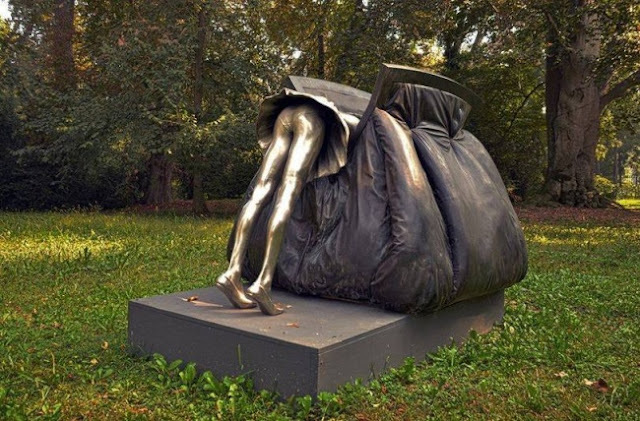 The sculpture depicts a deadly and lethal weapon falling from the sky. De Vaartkapoen by Belgian artist Tom Frantzen is a humorous statue of a policeman being tripped by a man hiding in a sewer manhole. 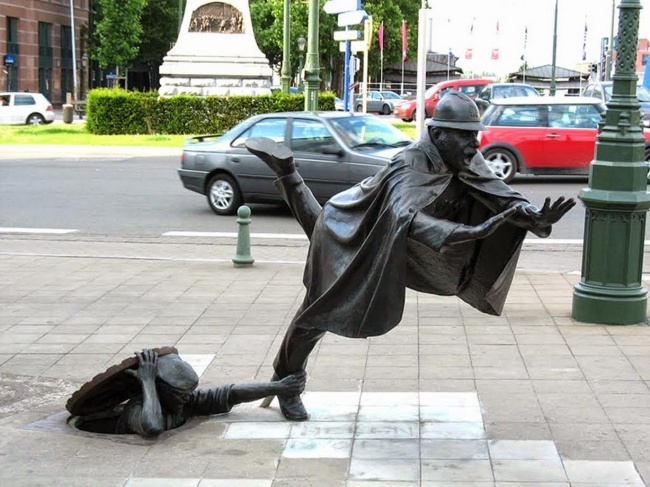 Created in 1985, the statue is located in Molenbeek, Brussels, Belgium. The Statue of Franz Kafka is a 2003 sculpture by Jaroslav Róna, installed on Vězeňská street in Prague, Czech Republic. 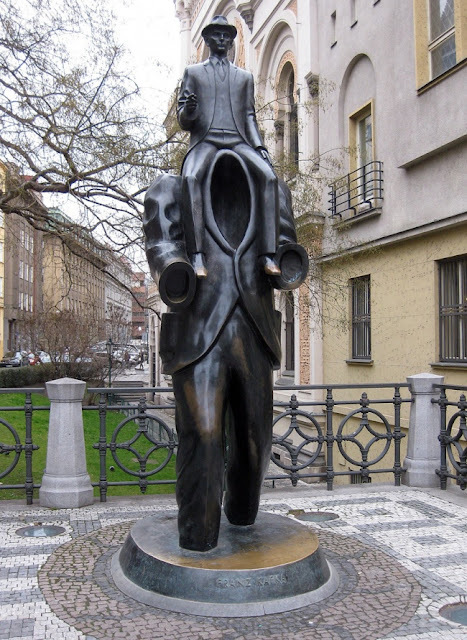 It is based on a scene in Franz Kafka's first novel, in which a political candidate is held on the shoulders of a giant man during a campaign rally, and carried through the streets. 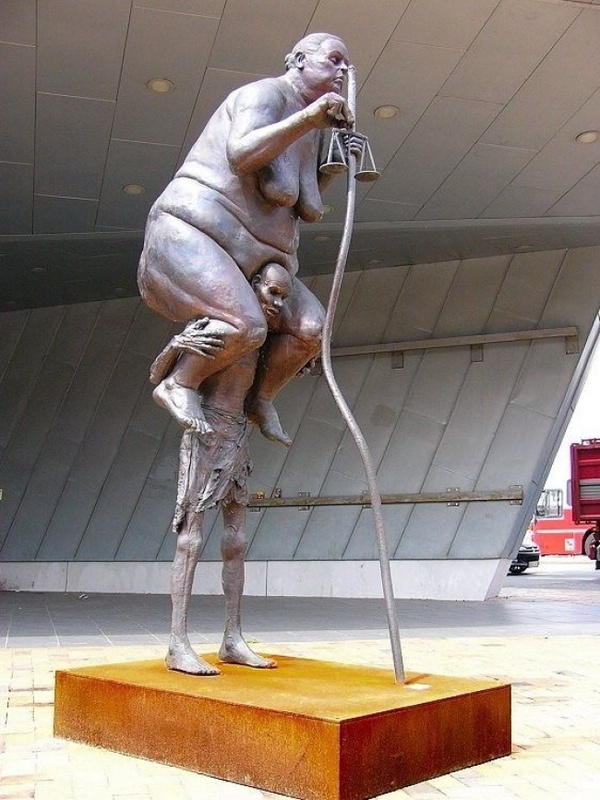 A plump figure of the goddess of justice, symbolizing the rich industrial world, which sits on the back of a thin, emaciated Africans. 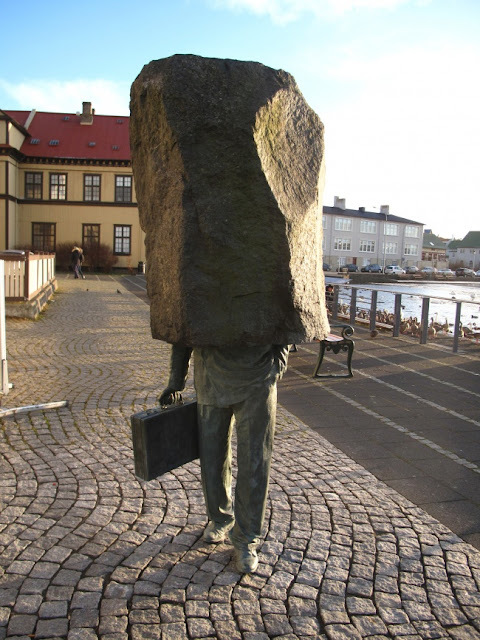 The Sculpture by Danish artist Jens Galshiota was unveiled in 2002. 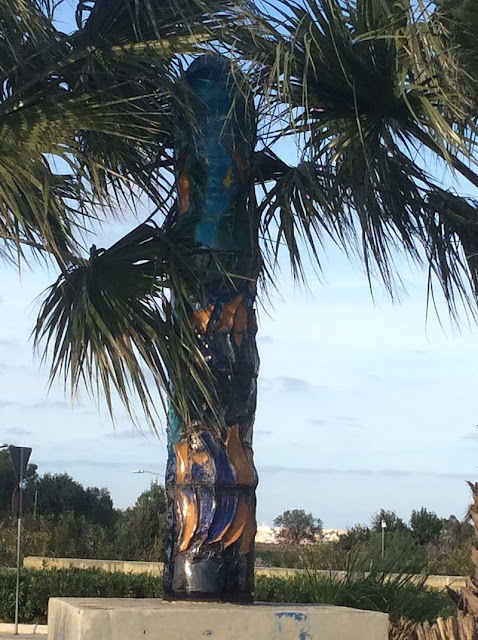 Colonna Mediterranea (Luqa Monument) is a landmark obelisk in Luqa, Malta. The abstract art has created local and international controversy over its phallic appearance. Please do not forget to Like, Share and Subscribe.